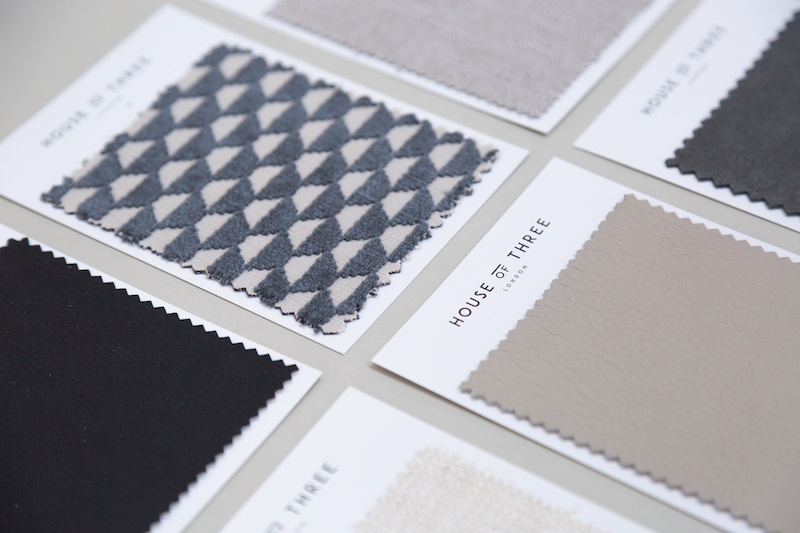 House of Three London is an Interior Designer, Wedding Planner and Home Stylist. Becca is one of my dear friends and it has been wonderful to see her unique company grow and flourish. We sat down and discussed her new blog Three Little Secrets, The Designer box and plans for the future. I Graduated from Chelsea College of Art and Design with a BA Hons in Interior and Spatial Design. I’d always joke that I’ve actually just got a degree in colouring in. Even though I loved Interiors, I wasn’t sure if it was the only thing I wanted to do. So after working for a Construction Company for 6 months, I decided I wanted to give Wedding Planning a go. 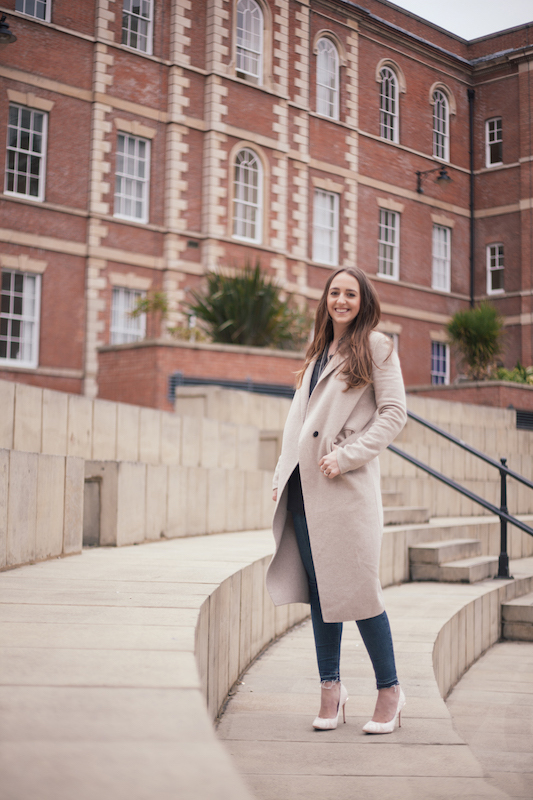 I moved to a company that planned weddings with budgets up to £1million. So I was the Wedding Designer, and created temporary interiors for the weddings. They would take around 2 weeks to build and about 2 hours to dismantle! Although expensive, they did look amazing. Quite a few clients knew that I actually had a degree in Interior Design, and so asked me if I could redesign their home after their wedding. Unfortunately, my contract didn’t allow me to do so, but I realised that it could be a potential business idea. And that’s when I decided to set up House of Three. How did House of Three London start? House of Three started from realising that Wedding Planning and Interior Design were actually incredibly similar industries. Both require a budget, both require a designer, both require patience, resilience, hard work and are also both client facing. The only difference is that with Wedding Planning, you don’t get a second chance. Although I’m not sure you should do with Interiors either! I’d always wanted my own company, and when I was a little girl I just used to say that I wanted to be a ‘Boss’. I love things in three’s, particularly when it comes to design. So I wanted to add a third service to our offering. That’s where styling was added. Sometimes people just want help styling their almost completed living room. Or have a show home that they just need styling. 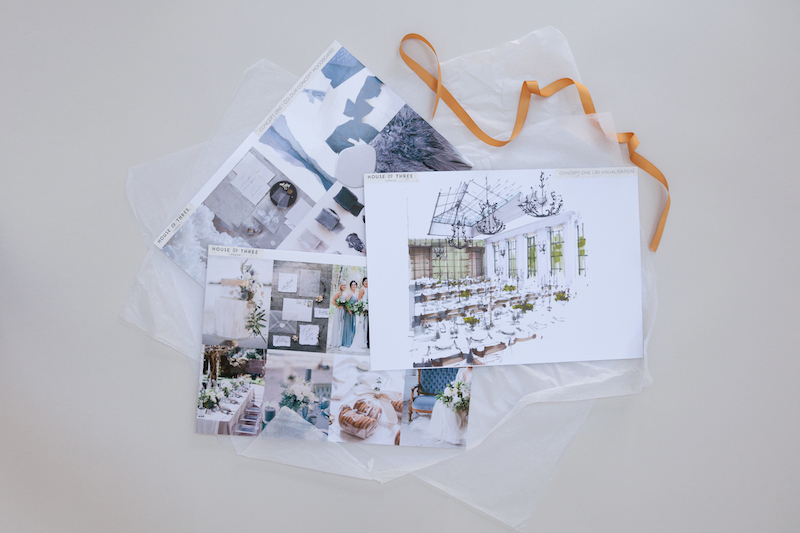 So I set up House of Three, offering design services for Weddings, Interiors and Styling. What are your ambitions for the next year? Interior Design and Wedding Planning services aren’t cheap. Although I love completing larger bespoke projects and will always continue to do so, I also really want these services to become a little more affordable for those that don’t necessarily have the budget. Or for those who want a little more involvement but still need the help of a designer. So I’ve just launched a blog, Three Little Secrets, that will give away insider tricks, tell people about my favourite suppliers and actually teach people how to plan their own wedding, or design their own interior. My aim for this year is to make my blog, the go to blog for all things design. I’m also just about to launch the Designer Box, which is a more budget friendly design service. My largest ambition for next year is to make those known to the world! We met through Instagram and I have found that for Wild Wood London it has been such an amazing community to be a part of. What is your Instagram experience like? I absolutely love Instagram, and am excited to post on the app every day. If I don’t have that excitement I simply don’t post. The thing I love most about the app, is the confidence it gives me to meet new people. Although I’m not really a shy person, I don’t think I’d walk up to someone in the street and just start talking to them. Yet on Instagram I do. Instagram has actually given me some of the closest friends and business supporters (you included) and I am so thankful for that. I love the little community that I have created, and hope to continue building. It still amazes me sometimes how people you have never met can be so invested in what you do. You have recently launched your website and created a beautifully unique concept for clients. Tell us about your inspirations and journey to develop this concept? I think I may have slightly answered this question already, but my main reason behind creating The Designer Box and Three Little Secrets was to allow design services to be accessible to everyone. I’m always coming up with ideas and what I could do to make this journey easier and one day the idea just all clicked into place. We would offer a slightly more budget friendly service, which was still bespoke and tailor made for you, but delivered straight to your door. It would require a little more work from the customer, but they would still get exactly the same service from us. It would just all be done online. There are lots of digital design services available, but none of them actually supply the real goods. 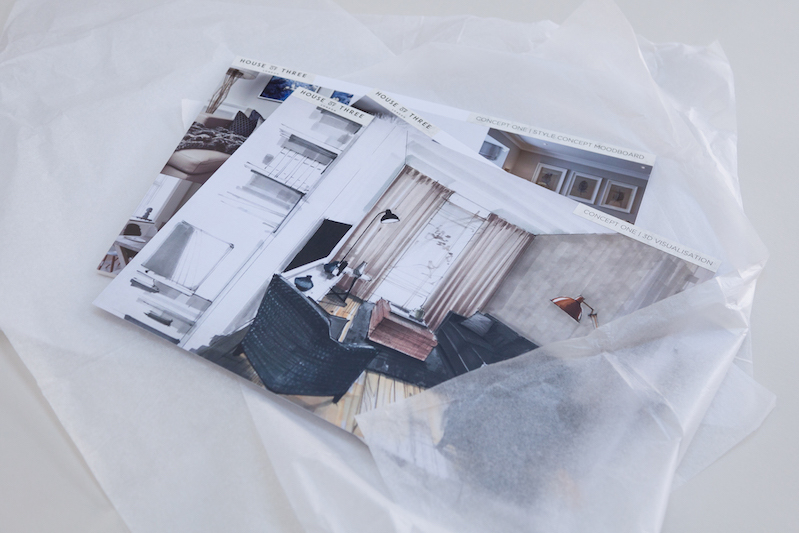 The same proposal documents, the same 3D Drawings, the same floor plans, the same samples. Everything is just sent digitally. But I think receiving actual samples and paper goods are just so much more special. So I set about making it happen. For me to know it would work, I had to order everything in advance. This took a lot of budget and so it’s been an idea in the making for the last two years, as I didn’t want to borrow any money. I bought everything in stages after I’d saved enough money for it. About 3 months ago, I had a completed box ready to go. It’s been a long journey and a difficult one at times, but I’ve loved the whole process. Chatting to friends, going to exhibitions and attending business talks is what has kept me going. I’m now just really excited for the future. My favourite flower if I had to pick just one, it would be Ranunculus. But I am a big fan of foliage and quite often buy bunches of Eucalyptus.